When a game goes out for review, companies often place restrictions on what you can talk about. With the Luigi’s Mansion remake on 3DS, there’s something very specific that outlets weren’t able to reveal until release. 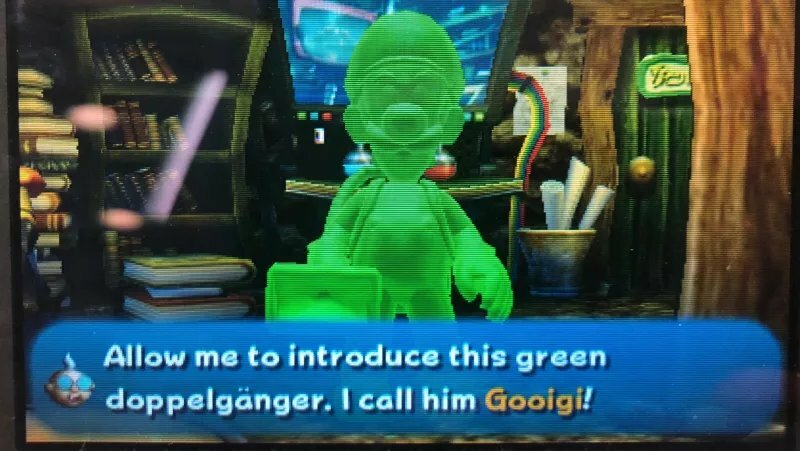 For whatever reason, Nintendo didn’t want publications to share the name of the second Luigi-looking character in the co-op mode. That name can finally be shared since Luigi’s Mansion has launched in North America. A screenshot showing the co-op partner can be found below. We’re not sure why Nintendo was so cautious here, but there you go. 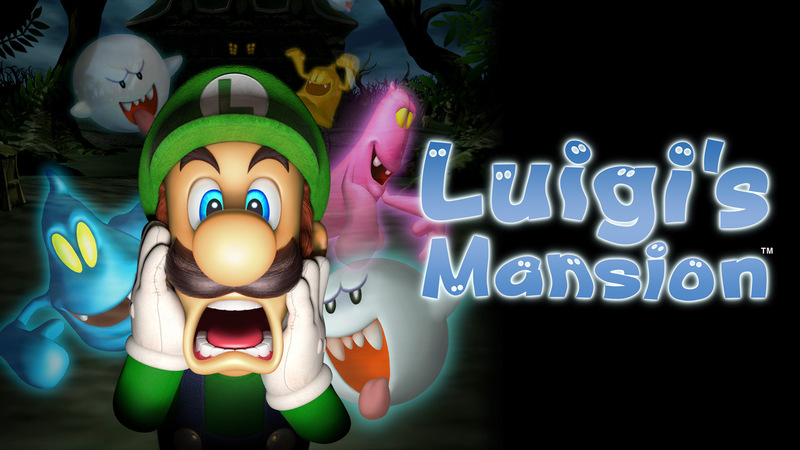 Two players who each own Luigi’s Mansion can team up to explore and capture ghosts.